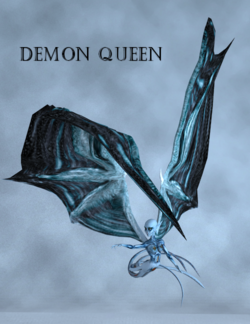 Demon Queen is a bat like alien figure, created by Sixus1. There is an old and a young version of the model. This page was last edited on 30 August 2018, at 18:49.